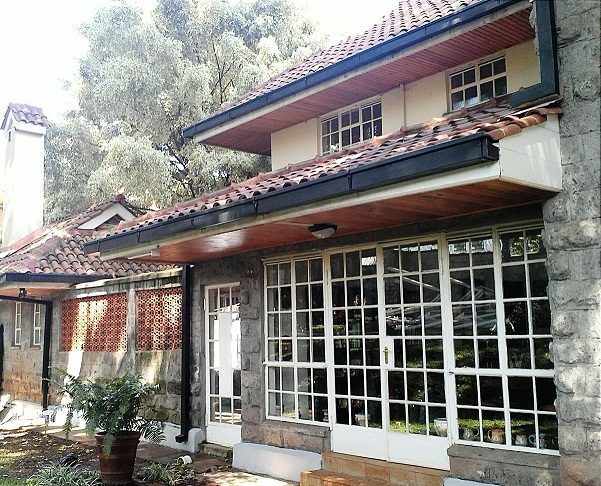 This property is situated in Loresho on half an acre of land in an estate comprising of 10 houses. It is a secure gated community with an electric fence. The house has four en suite modern bedrooms with separate staff quarters set out on well-manicured gardens.